Arts Letters & Numbers was founded in 2011 on the grounds in an old textile storehous, the Mill, which had been in continuous operation from 1829 to 1966. The residents get the run of the Mill’s second floor, where they can shape the space according to their own interests. The first floor of the mill is a large shop. There is also a barn on the grounds which showcases painting, pottery, lectures, workshops, opera and community dinners. The purpose of Arts Letters & Numbers is to create space for individuals and groups to experiment with an open mind. In the world of high-profile art residencies, the Omni is a youngster. 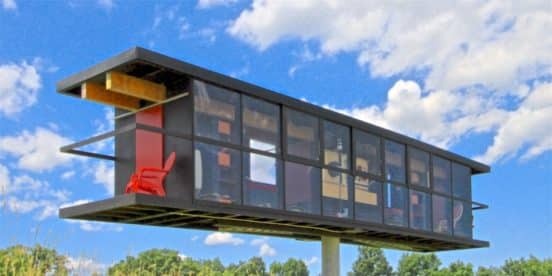 The residency takes place at OMI International Arts Center in upstate New York. It provides 10 architects each year with the opportunity to spend two weeks working closely with a resident in the Architecture Critic program. It is aimed at architects who are in their early and mid-careers with plenty of time to dream up their own project without the pressure of clients or deadlines. Residents can explore the 300-acre hybrid parkland on the site, which combines art installations, landscape design and buildings. The Kohler Company started an art campus back in 1974 to focus on how artists could translate their experiences into the industrial arena. The program includes workshops, lectures and a year-round residency in the industrial pottery and foundry areas of Kohler, a plumbing company which has been around since 1873. 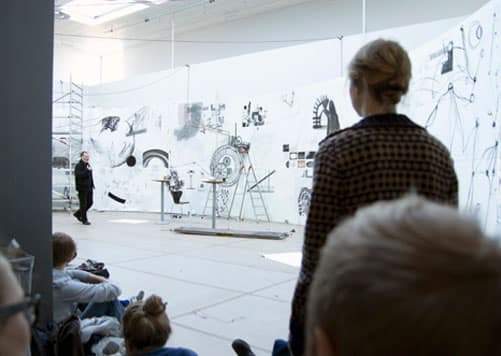 The unique program puts artists side-by-side with the factory workers, allowing for crossover knowledge. The factory associates have significant technical experience that can really increase the knowledge base of the residents. Some of the most famous names in design, art and architecture enjoy summers in Lessac at a 15th century estate that has specialized in design workshops for 25 years. The program was started by Domaine de Boisbuchet, who founded Vitra Design Museum in Germany. The purpose of the workshops is to hone design projects that are centered around a general theme, which changes every year. There is no better way to study modern architecture than to live in a famous modernist building. 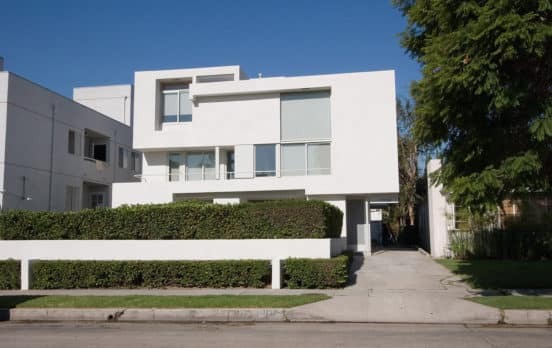 The Los Angeles Mackey Apartments were designed by Austrian architect Rudolph Schindler in 1939. Two artists and one architect are able to live in apartments for six-month long residencies twice each year. The apartments are marvels of openness and natural life, and contain built-in furniture. The spaces have variable ceiling heights, mini-balconies and outdoor gardens, all set within the urban landscape of L.A. Spend the fall and summer in Maine with various immersive residencies, ranging from one to four weeks in the ceramic studio. Many artists use this time to create an open project where they select a theme and then invite other artists to collaborate. The Watershed creates an environment which fosters artists in collaboration with each other. 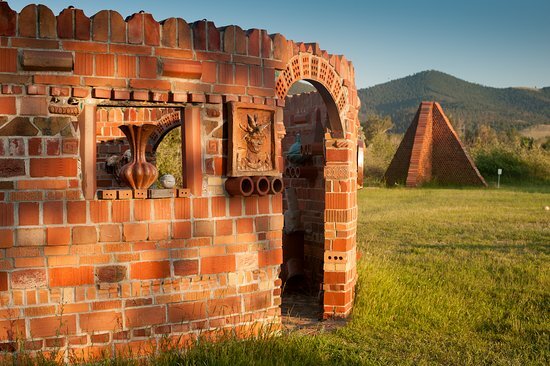 A diverse community of artists coalesces each year in Helena, Montana, next to a historic brick factory. The space was founded by a brickmaker, Archie Bray, and over the last 75 years over 600 people have graduated from its residency. 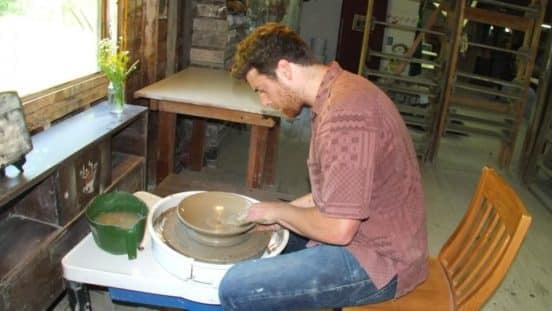 Residents can spend up to two years learning the ceramic arts. The Foundation admits master artists and those at the beginning stages of their career, so that the residents can mingle with people of all experience levels.